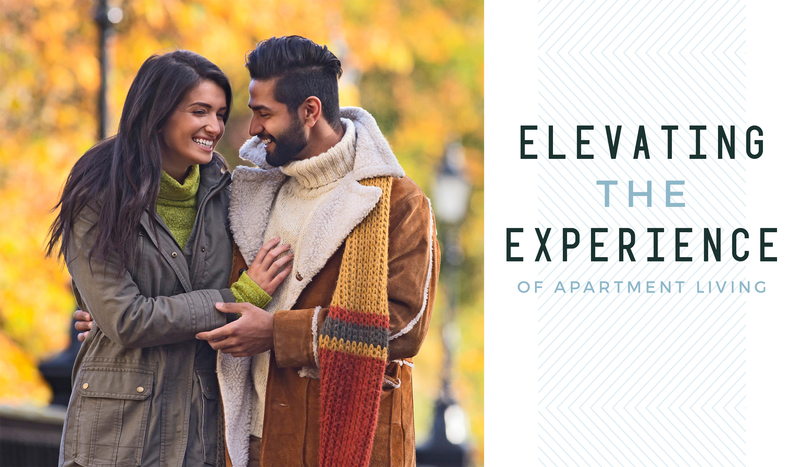 Discover Princeton apartments that set a higher standard. Culture, recreation and luxury – all in a prestigious town. 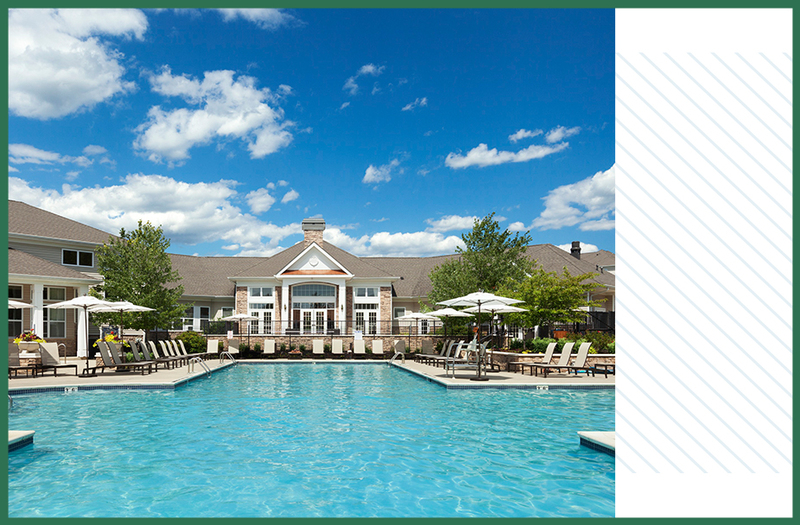 At The Mews at Princeton Junction by Toll Brothers Apartment Living®, you’ll enjoy all of that and the carefree lifestyle of one of New Jersey’s most exclusive apartment communities. 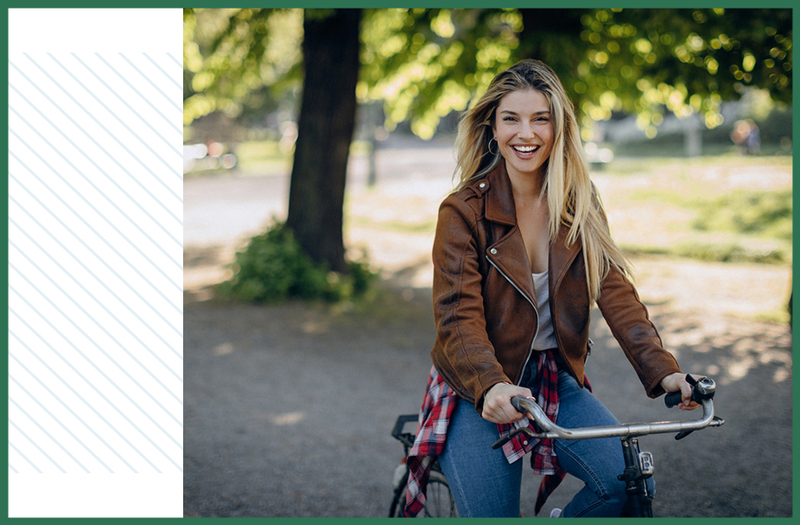 The Mews at Princeton Junction is conveniently located just ten minutes from Princeton University, near popular shopping and dining attractions and within walking distance to the Princeton Junction station. 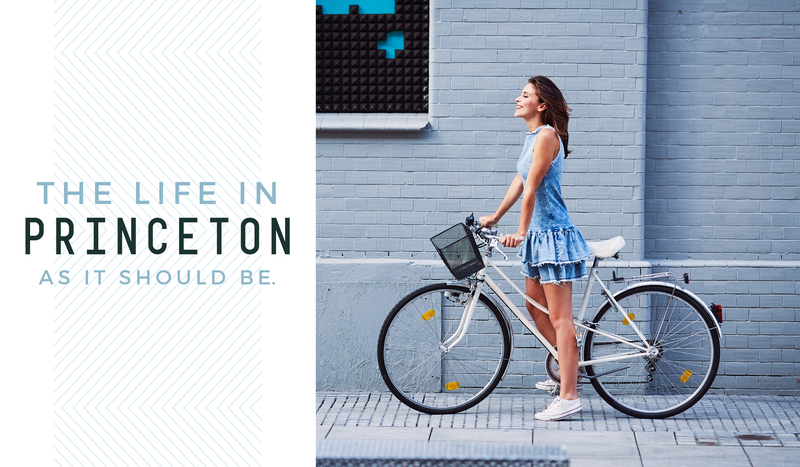 Find a place you’ll love to call home at The Mews at Princeton Junction. Take a moment for yourself or entertain your friends in some of the best spaces for activity and relaxation in the area. Perfectly positioned in Princeton Junction, your options are only limited by your imagination.